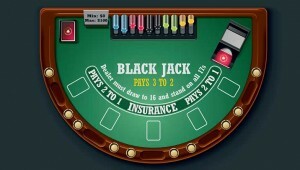 Blackjack is a highly popular casino game with gamblers around the world for its simple rules and the possibility to get the advantage over the house with a proper strategy. One of the moves that can change the outcome of a round is doubling down which allows you to double your initial to get the third card for a chance to create a better hand and win a doubled prize. 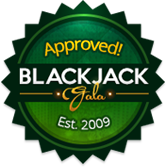 This option is not available in all Blackjack variants, so it is always recommendable to check out the rules of the game you choose to play. 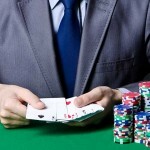 Doubling down is an additional bet that can be risky because you can lose a double wager on a hand. That’s why it is important to know when and how to double down to make the most of the game. 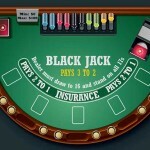 Once you find a casino and a Blackjack variant that allows doubling down, you should check out the rules of such a bet. 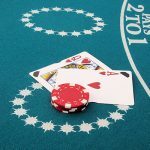 In most cases, you will be allowed to double down on your first two cards while some casinos may allow you to double down on a Blackjack hand. Another situation in which you can double down is after splitting two cards of the same value while at some casinos you can use the double down option only on hard 9, hard 10 or hard 11. If you want to use this option, you should inform the dealer about your move by placing the same amount of chips right next to your original wager. 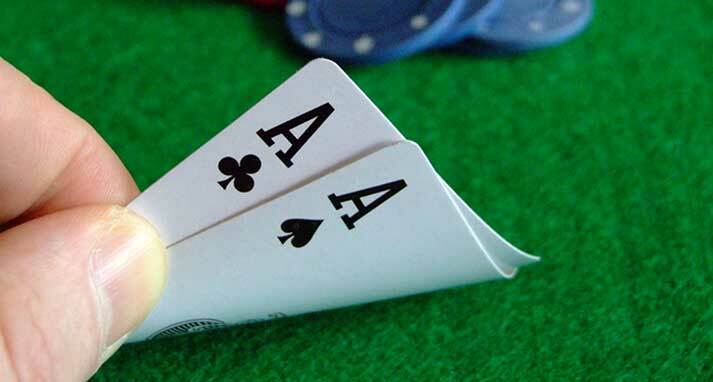 In case you want to double down on a pair, it is important to inform the dealer that you want to double down and not to split the pair. 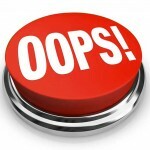 If you play the game at a land-based casino, you have to say “double down” before you place an additional bet. When playing online, all you have to do is to push the Double Down button and the bet will be added instantly. 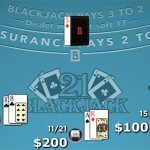 The doubling down ends when the dealer places a new card across your cards dealt in the first hand. After you have doubled down, you cannot make any additional moves and your total hand consists of the three cards you have been dealt. 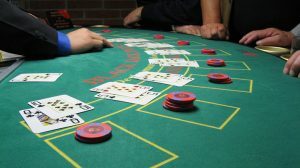 At some brick-and-mortar casinos, you may be allowed to double down with an additional bet that is less than your original wager. There are a few situations in which you should consider doubling down. One of them is when you have hard 9 and the dealer has a low card between 2 and 6. Keep in mind that this applies only to a hand with no Aces, meaning that you can have either a combination of 2 and 7, 3 and 6 or 4 and 5. If you have been dealt a soft 9, the best option is to stand. 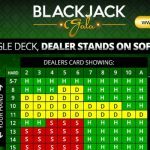 Another situation where doubling down is recommendable is when the dealer has a low card from 2 to 6 and you have a soft 16 to 18. 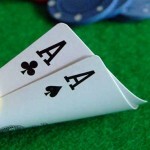 If you have a combination of an Ace and 5, 6 or 7, it is preferable to double down. A hand with an Ace and a lower card between 2 and 4 requires hitting as this move can provide you with a chance to create a higher value hand. Finally, when the dealer gets lower cards and you have been dealt a hard 10 or 11 with no Aces, you should double down as you can easily win with such a hand. 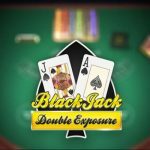 Doubling down is a risky move as it ends the round and leaves you with no additional moves left, but with an extra card you can beat the dealer and win a double payout. 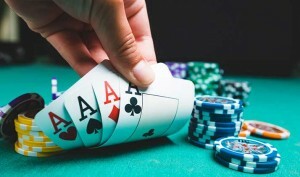 It is more suitable for experienced players who can combine this move with one of card counting techniques to get the edge over the house.